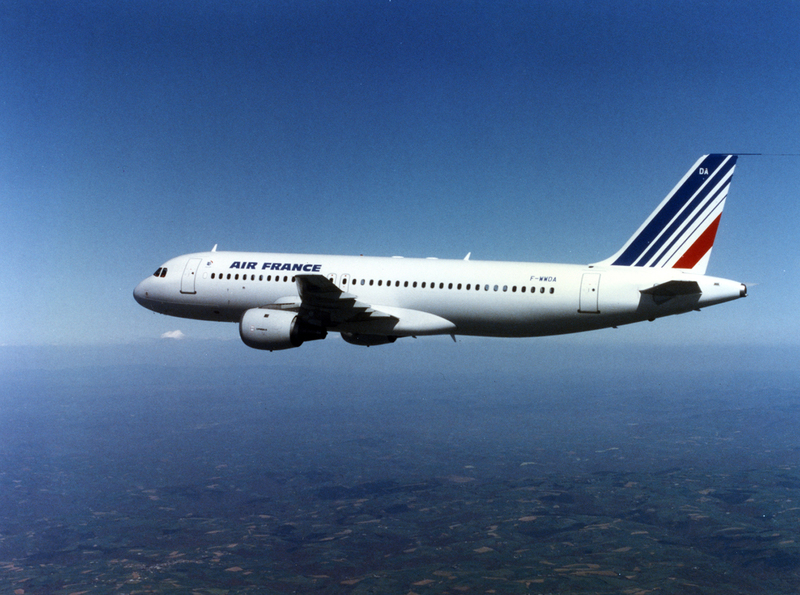 The Airbus A320 began its great career on the Air France Paris-Düsseldorf-Berlin route on 18 April 1988. The Company helped the airframer to develop the revolutionary aircraft. It was revolutionary first and foremost because of the then cutting-edge technology equipping it: electronic flight controls, lateral mini-joysticks, an all-screen cockpit. Above all, though,it was revolutionary in the “family” approach that underpinned its design from start to finish. The A320 was conceived So that it could be made In different models with, Different sizes and capacities, thereby offering operating airlines valuable economies of scale, both in terms of maintenance and operation. It very quickly because a must and was the best-selling aircraft in the history of civil aviation, only second to the Boeing 737: 14,000 orders approximately across all versions! From Aberdeen to Madrid, the A320 rapidly became the go-to aircraft of the Air France medium-haul network. Today, every one of the Company’s medium-haul aircraft is derived from the A320 family the A318, the A319, the A320 and the A321. The Air France Concorde inaugurated the Paris-New York service, taking off from Roissy at 11:12* to land at Kennedy airport at 08:47* on 22 November 1977.